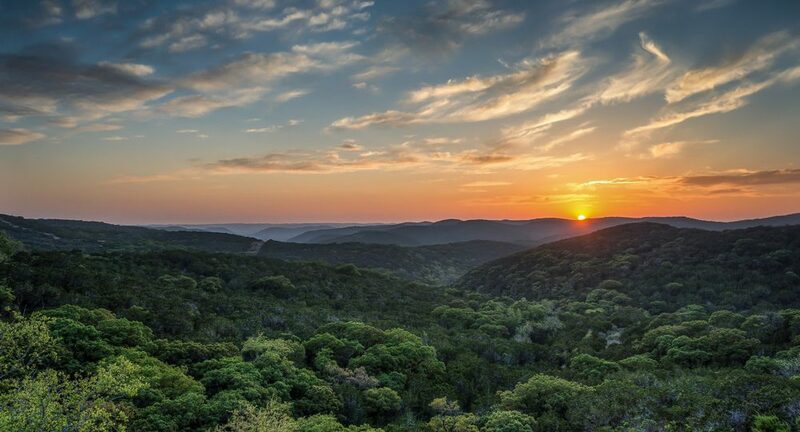 I’ll help you find your dream Texas hill country property. Want more options? Try the advanced search filter. I’m committed to client focus and delivering results, by devoting time and expertise to sellers and buyers. Explore a wide variety of communities, personalize your preferences, and create the perfect location for you and your family. “It has been a real pleasure working with Traywick Properties. Randall was able to help us through a difficult sale of our property in Marble Falls. He was always highly responsive, client-centric, diligent, honest, and incredibly helpful in suggesting practical suggestions for work-arounds to improve and showcase our property. Randall also went beyond the call of duty to help manage our property in absentia, managing tenant relations, and preparing the house and its infrastructure — from the septic to the deck to the well – for sale. Randall has strong inter-personal skills, and, most of all, he is always very cordial (in the best old-fashioned Texas sense of that good old word)! Highly recommended. Get in touch with Randall.